Home Apps Promote games How to promote Games? I'm started developing apps when I discovered some simple but addictive games earned a thousands of dollars a day. Just like other people out there I want also earned a thousand of dollars. 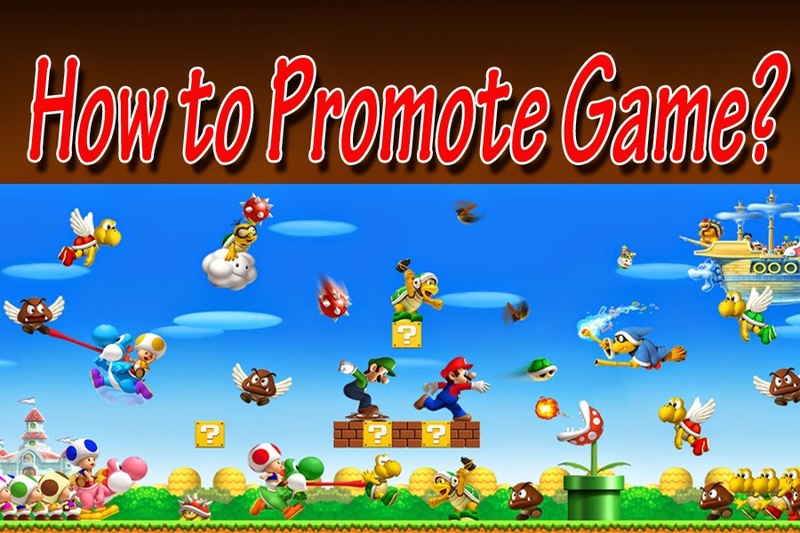 Joining some groups of game makers is one way to get some tips and learned more how to create basic and addictive games.But just like a product in sari-sari store, developer must promote their game to attract people to download and become popular regionwide, nationwide, and even worldwide. Here is my way to help my fellow game maker to promote their apps. You can send your game article or story on my Contact page or you can message me on Facebook. I immediately publish your article when I received. You can see example here.